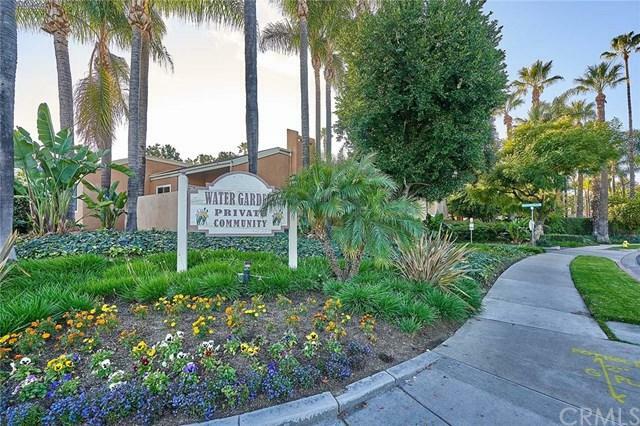 BEAUTIFUL LARGE TRI-LEVEL CONDO AVAILABLE IN THE HIGHLY DESIRABLE WATER GARDEN COMMUNITY . HOME FEATURES VAULTED CELLINGS , FORMAL LIVING ROOM AND DINNING. ALL 3 BEDROOMS ARE SPACIOUS IN SIZE. UPGRADED KITCHEN CABINET AND COUNTER TOP. 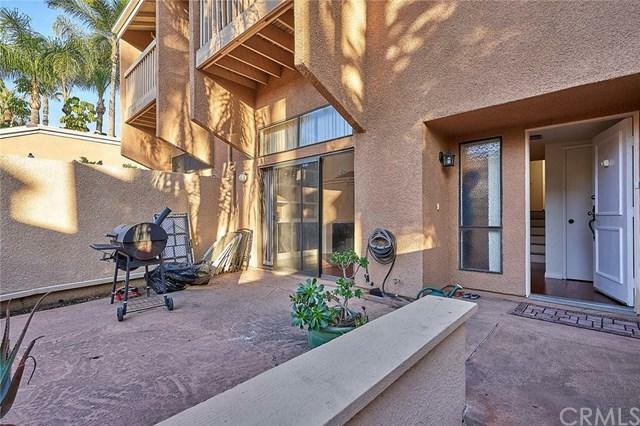 LARGE FRONT PATIO PERFECT FOR BBQ AND ENTERTAINING. DIRECT ACCESS 2 CAR GARAGE. 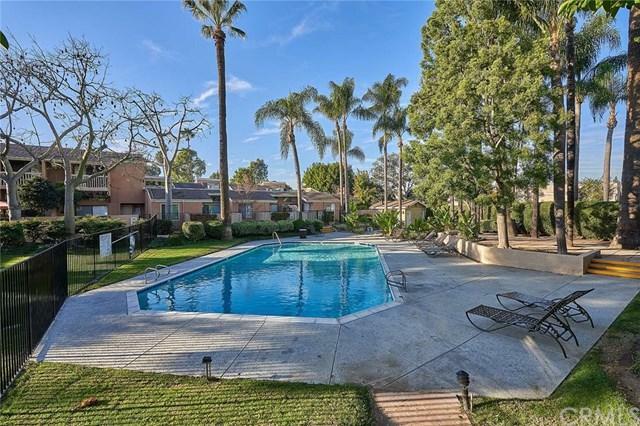 PERFECT LOCATION NEAR CAL STATE FULLERTON, SHOPPING, RESTAURANTS AND FREEWAY. 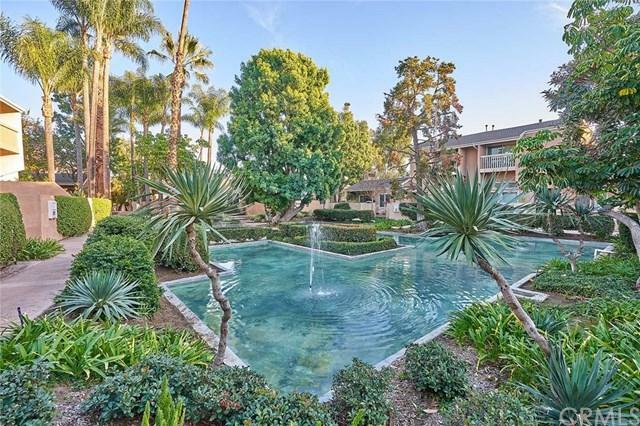 ENJOY THE 3 COMMUNITY POOLS AND SPA. Sold by In U Hwang of Homesmart Realty Group.